IDC’s Asia Pacific members were out in full force in Geneva. It was fantastic to be at the NGO Consultations with a number of our members from Hong Kong, Japan, Malaysia, South Korea, Taiwan, Thailand, Nepal and the Philippines. 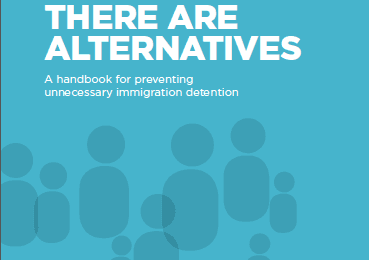 We were able to hear about the latest positive developments in their respective countries around immigration detention and discuss opportunities for further collaboration this year. 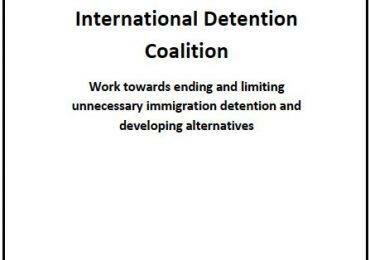 The IDC also had successful meetings with UNHCR’s Bureau staff for Asia and the Pacific. IDC members from Malaysia and Japan met with the IDC’s regional coordinators and programme officer from Malaysia and Mexico City to discuss the status of ATD pilot projects that have either been implemented or are being proposed in each of the three countries. This purpose of this meeting was to begin a process of encouraging the sharing of knowledge, good practices and lessons learned around developing ATD pilot projects. The IDC Secretariat is now seeking to form a small working group around ATD implementation, and is currently strategizing on ways to best structure this. More details to follow in the upcoming months.